In September, the KNHS organizes the Open Manege Days. Every horseback rider can join this event to learn how to ride or have a pony ride for example. 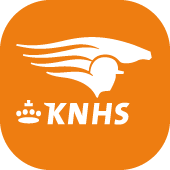 Last year, 60 equestrian centers throughout the Netherlands has joined; this year KNHS aims to attract up to 100 participants. 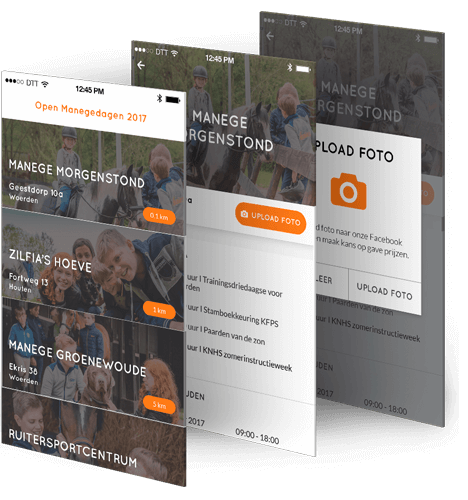 With this app horse lovers can easily see where and when the nearest Open Manege day takes place. Visitors can win prizes by uploading a photo on Facebook. These pictures can be taken when the visitor is within 100 meters of an equestrian center. Furthermore, the app shows the program and opening hours of the riding school. 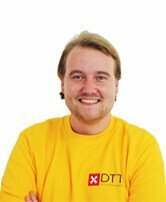 In addition to the app itself, DTT has also provided a Content Management System, which allows to edit, adjust and customize the information in the app. Apart from this app, DTT has also developed the KNHS Dressage app for KNHS. For more info about the event, check KNHS Open Manege Day website. 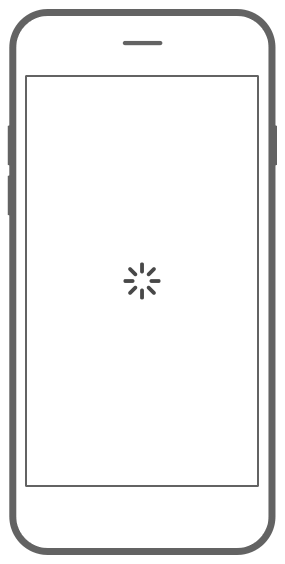 Splash screen appears when you launch the app. All Open Manege days are sorted by date in a handy overview. You will find all specific information about the ridings in the app. Upload a photo on Facebook and win prizes. Upload a photo only if you are within 100 meters of a riding school.